Don't forget to drag the png. or jpg into a Word Document and enlarge the image as much as possible before printing it folks. 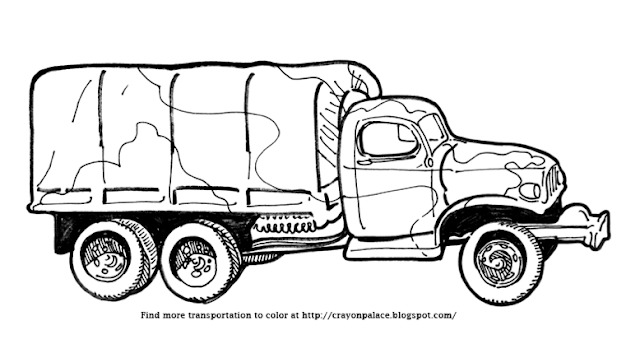 If you have a question about this dump truck coloring page, just type into the comment box located directly below this post and I'll try to get back to you as soon as I can.